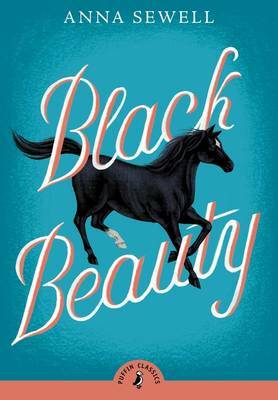 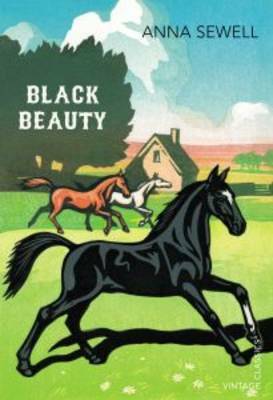 Black Beauty's story improved the lives of horses all over the world. 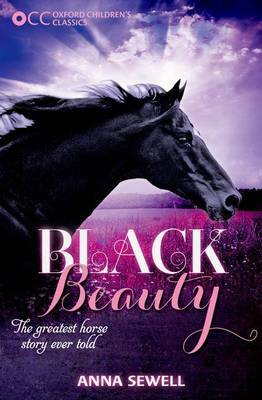 Seen through his own eyes, young horse lovers will be swept up in his incredible journey from a peaceful paddock to the streets of London. 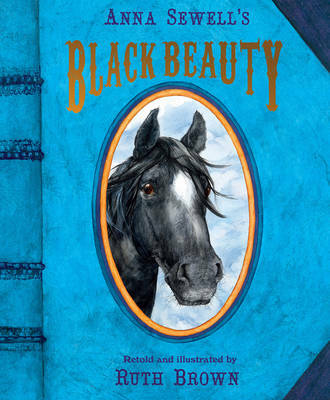 No matter what he encounters, nothing can break Black Beauty's spirit. 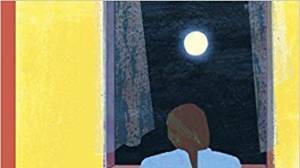 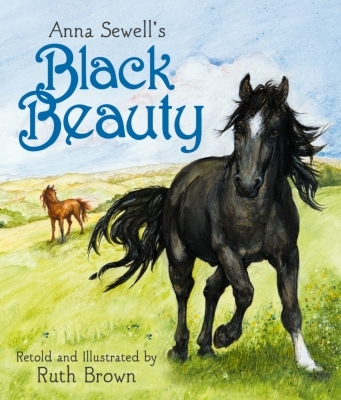 This classic tale of Black Beauty written by Anna Sewell, of a horse who is taken from a peaceful paddock to the streets of London, is retold for young horse lovers in this beautiful picture book. 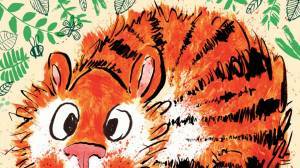 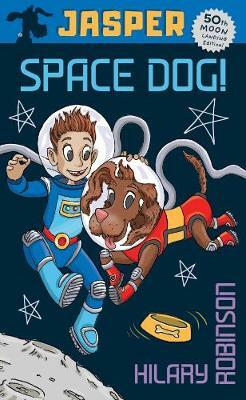 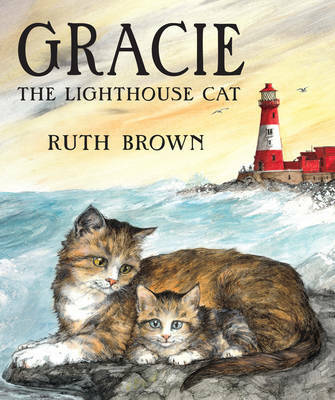 Ruth Brown is the creator of some of Britain's best loved children's books. 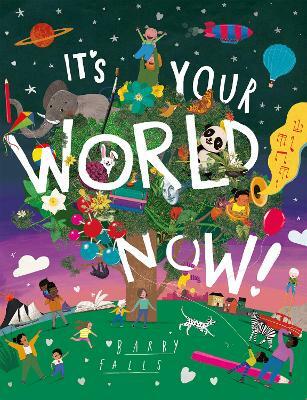 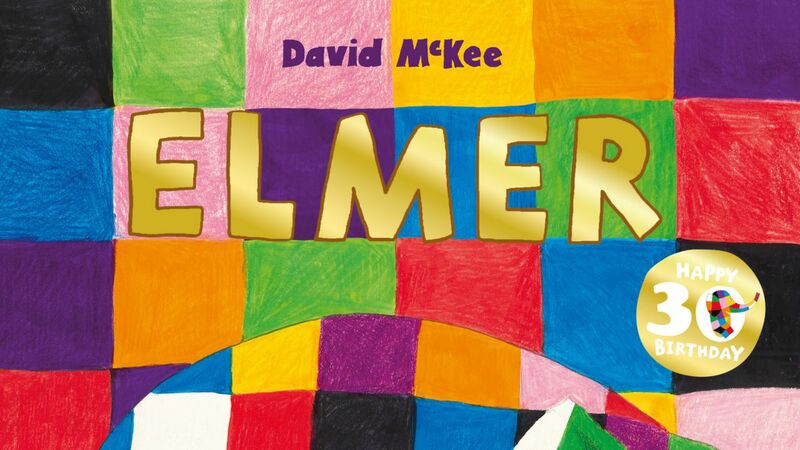 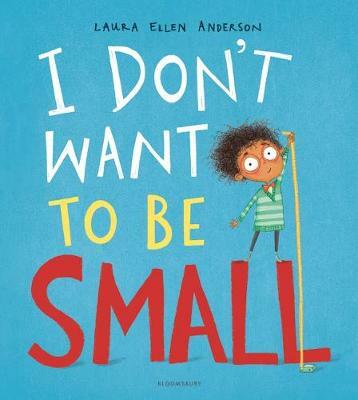 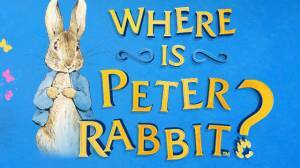 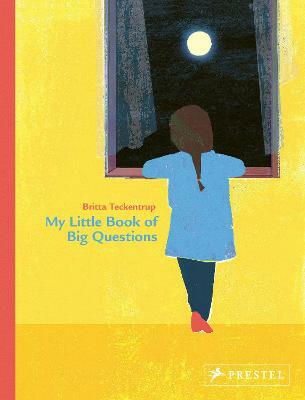 She has created a great many picture books for Andersen Press and is highly respected as an author and illustrator. 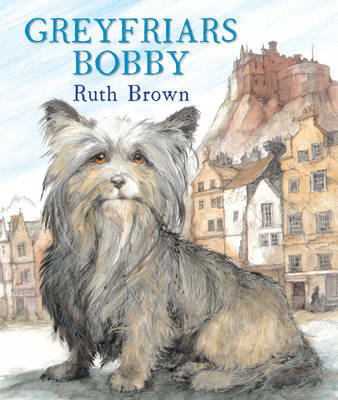 She is married to artist Ken Brown and they have two grown-up sons and one grandchild.